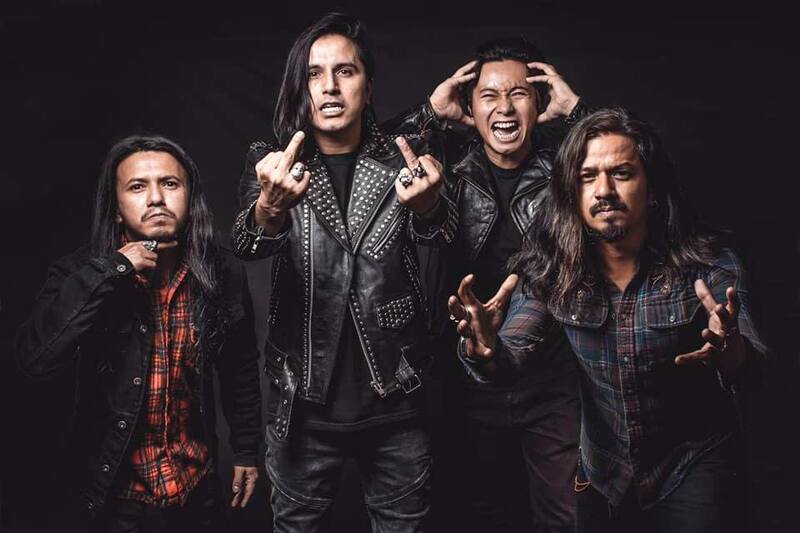 Underside To Play Download Festival 2019 In Uk. Underside is a Nepali band formed back in 2010.These are the peoples from Nepal who have zeal to represent Nepal as a Nepali Metal. They have taken a musical tour to Australia, Europe and many others places, played alongside with metals from various countries. Although the Nepali scene of metal is weak but they are doing their best to take it to next level. They love to be called The Band From Nepal. This summer in 2019 to their fans out there, there is a very good news. Yes next year in 2019 Underside is banging on The Download Festival in the United Kingdom. Def Lepard, Slipknot, Tool, Lamb Of God, Smashing Pumpkins, Slayer and more will be banging the the three days Download Festival happening in UK 2019. 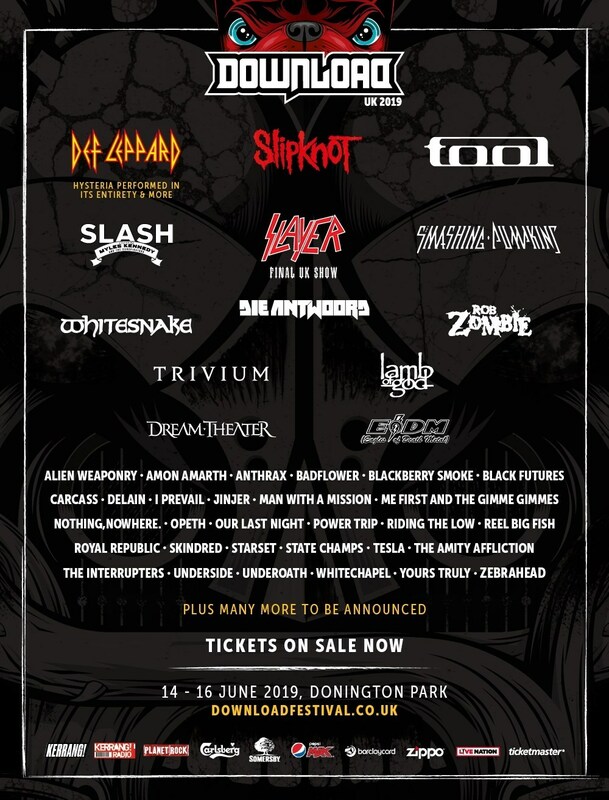 Download Festival is scheduled to be from 14 - 16 June 2019 at Donnigton Park, UK. You can buy your tickets from here. This is what Underside said on their Facebook! Lineup For Download Festival UK 2019.